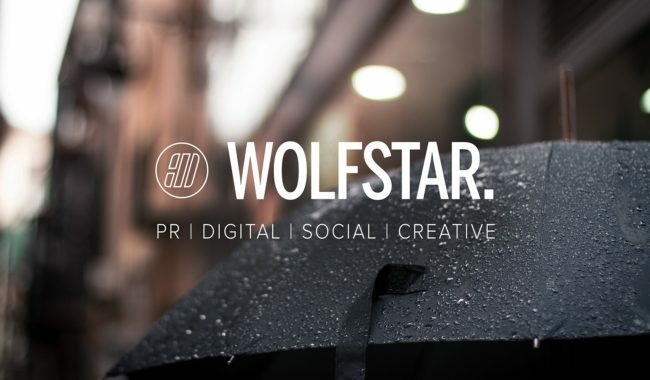 PR and social media agency Wolfstar, which has offices in London and Leeds, has been appointed by print management specialist Umbrella Print Media, to deliver the business’ digital marketing strategy. Wolfstar has been briefed to support search engine optimisation, content marketing, digital strategy and social media management for Umbrella Print Media, which is based in London and Leeds and has a roster of regional, national and international clients. A key objective of the activity is to increase awareness of the business and firmly establish it as the go to partner for premium print. Mark Foster, director at Umbrella Print Media said: “Working with Wolfstar, drawing on the team’s digital expertise will elevate the website and increase awareness of our services. Wolfstar has extensive experience in digital marketing and social media strategy, helping both national and international brands to engage with new and existing audiences online.